fESTIVAL iNFORMATION buy tickets now! A full list of all of the artists will be participating and will have booths on the field. Learn more about our history of musical artists and live performances. 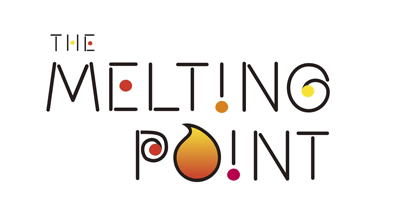 Learn more about our partnership with The Melting Point in Sedona. Imagination is key to creativity and our KidZone helps bring that to life! Learn more about the Board of Directors and members. Learn more about the history and the mission of the festival. 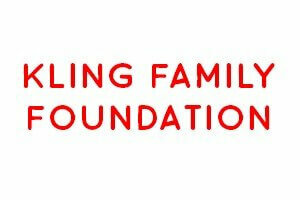 Our scholarship program helps high school students pursue their dreams. Have questions or comments for us? Let us know how we can help! Let the Fine Art Surround You! A favorite stop at the Sedona Arts Festival is the Gourmet Gallery, your one-stop shop for locally made yummy treats for your kitchen and luxurious products for your bath. "Marvelous event! Can't wait to return! 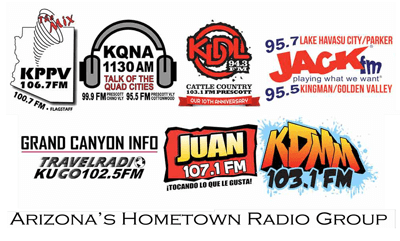 Sedona is a stunning place." Why am I paying to shop? 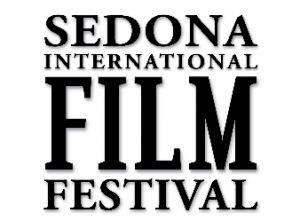 The Sedona Arts Festival is our primary fundraiser to support art education in the greater Sedona area. 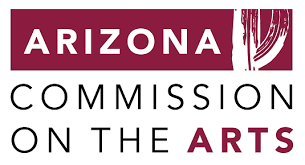 To date, the Sedona Arts Festival has donated over $300,000 in scholarship and arts education funding. We are a smoke-free event. Sorry, no pets allowed on property. 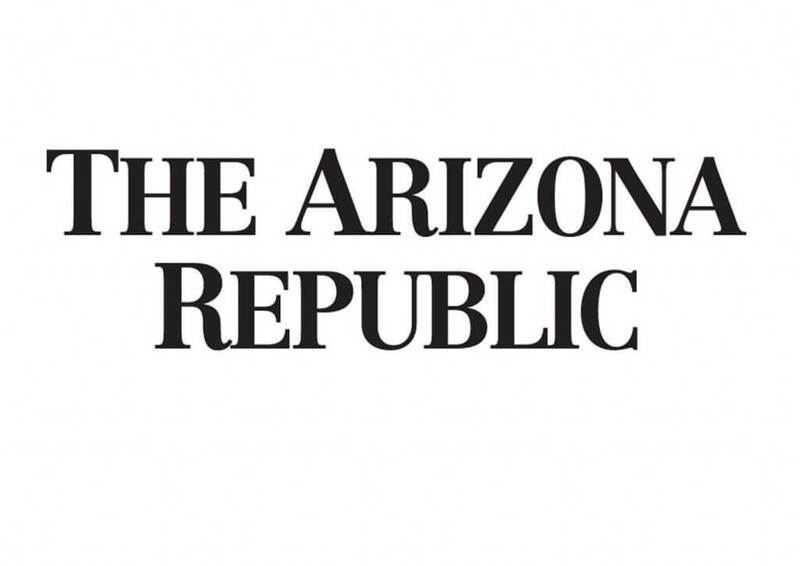 Our location on the campus of Sedona Red Rock High School prevents us from allowing pets on the property. For their safety, please leave your pets at home. Service animals are, of course, allowed. Looking for ways to help? Click here.